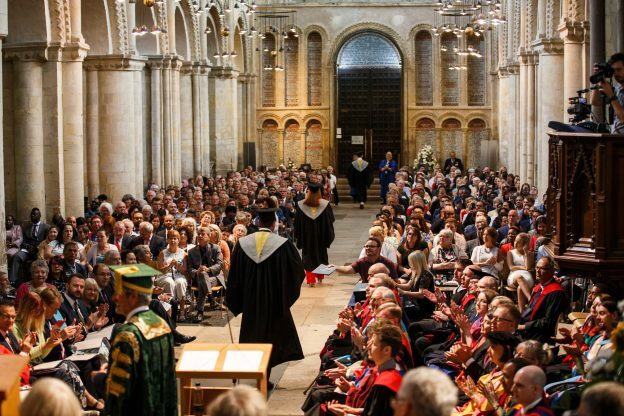 The incorrect date was printed in the University diary 2018/19 for the July Congregation ceremonies in Rochester. The correct date is Tuesday 9 July 2019. Please amend your diaries accordingly. You can view the dates for future ceremonies online which we update as dates and times are confirmed.